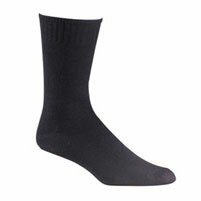 Midweight Military Boot Socks for a Woman-Women of the armed forces have been wearing Fox River military socks for years. 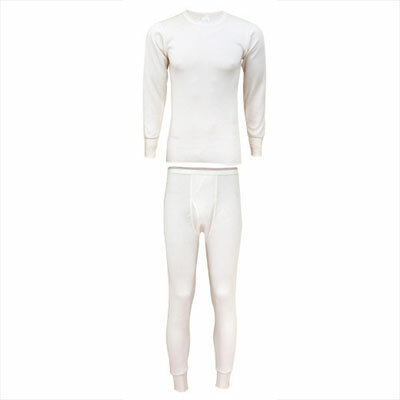 This rich blended fabric is durable, stretchy, altra soft and extremely comfortable. The acrylic and nylon combination help prevent rubbing and friction that causes blisters.